Details about TrackerX OBD-II Car Truck GPS Tracker. Activated SIM included. No monthly fees. 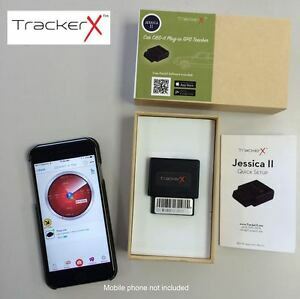 TrackerX OBD-II Car Truck GPS Tracker. Activated SIM included. No monthly fees.